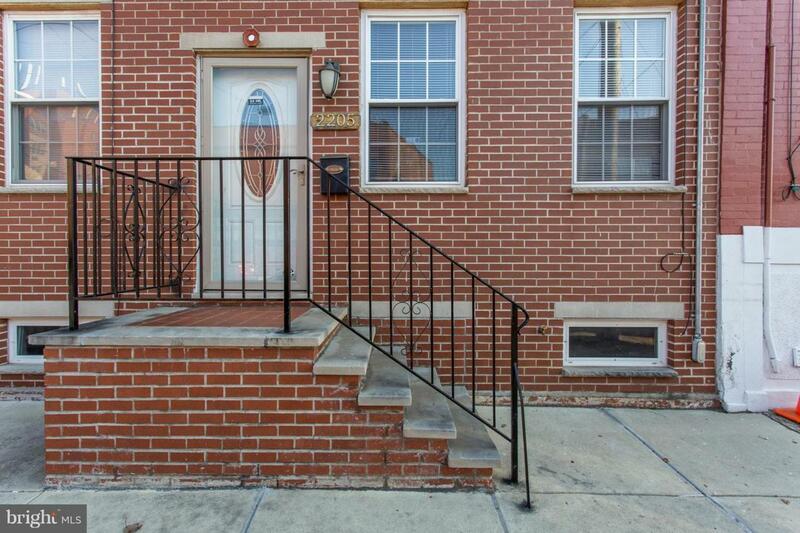 Fantastic Home In South Philly, just blocks from the heart of it all. This home is fully updated and Features 3 Bedrooms 2 Full and 1/2 bathrooms, plus a fully finished basement. Stay comfortable all year round with central heat and air. The master bathroom also has it's own bath. The kitchen has gorgeous high end cabinets and granite counter tops. You'll found hardwood floors throughout. Want some outdoor space too? You'll have it with your own fenced in patio area, perfect for some outdoor entertaining. This home is conveniently located to Center City, Public Transportation, Shopping, Restaurants, and Major Highways.